While the mainstream media continues to push the idea that we are facing an energy crisis due to a lack of resources, more people are actually looking into alternative energy and discovering that there really is no energy crisis at all. We aren’t facing a lack of resources, we have multiple means to provide energy to billions of people without damaging the environment and diminishing resources. These methods use very little input, and in some cases achieve infinite output. One of these ways to generate energy is through urine. It sounds a little nasty, but the story is quite remarkable. 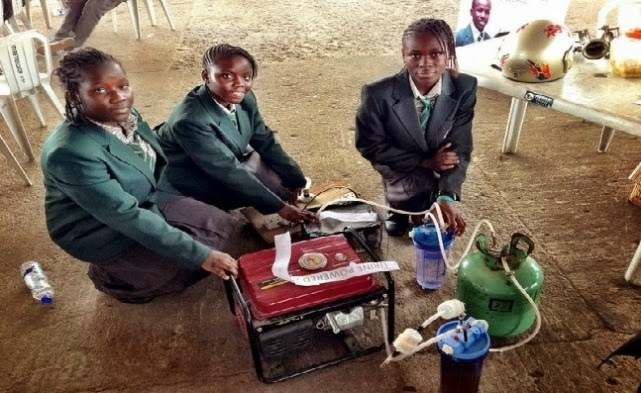 Approximately 1 year ago, a group of 14 year old’s from Lagos, Nigeria, developed a urine powered generator that can provide 6 hours of power on 1 liter of pee. It’s not uncommon for innovate energy ideas to come out of the third world, many of their problems stem from a lack of power, so some from that area are looking for ways to solve it with whatever they have.